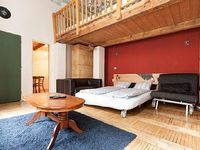 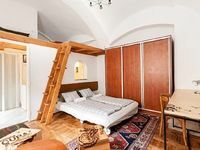 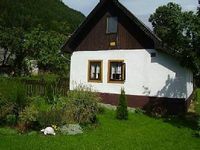 Slovakia Vacation Rentals. 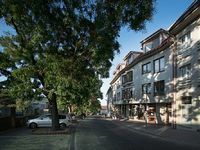 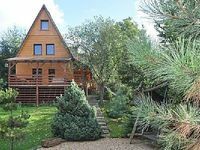 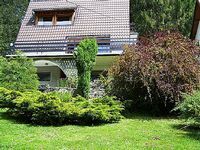 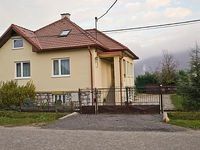 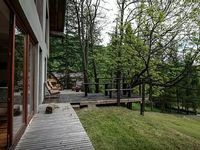 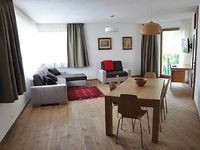 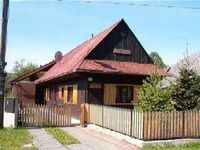 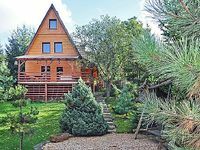 Book Beach Rentals, Lake Houses, Condos, Cabins, Villas, and Homes in Slovakia on RentalSaver.com! 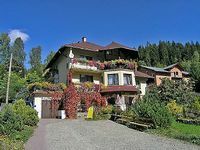 Fab house next to the National Park. 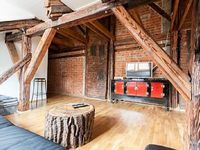 Modern, cozy place with its own smokehouse!